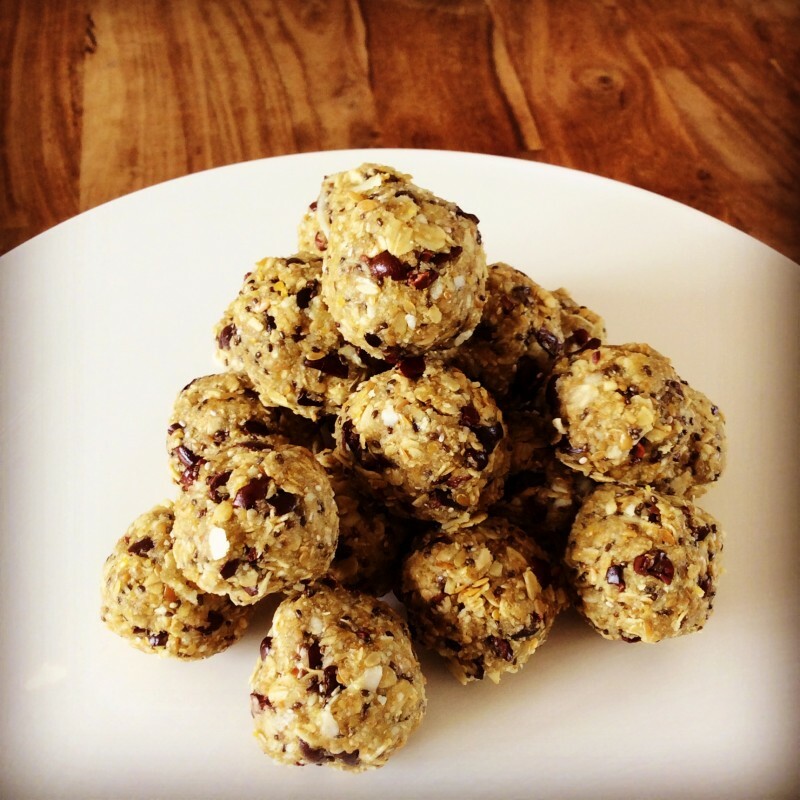 These yummy and healthy snack bites are great before or after exercise! Being packed full of superfoods, they provide a great variety of nutrients and vitamins, balanced in protein, carbohydrates and fats, and are great for an energy boost anytime of day. They are simple and fun to make and good luck in having any left by the time you’ve finished making the last ball! Makes about 20-25 balls, if little fingers don’t get in there first!